Sebastian Vettel romped to his eighth win in a row, setting a record for the most consecutive victories in a single season. 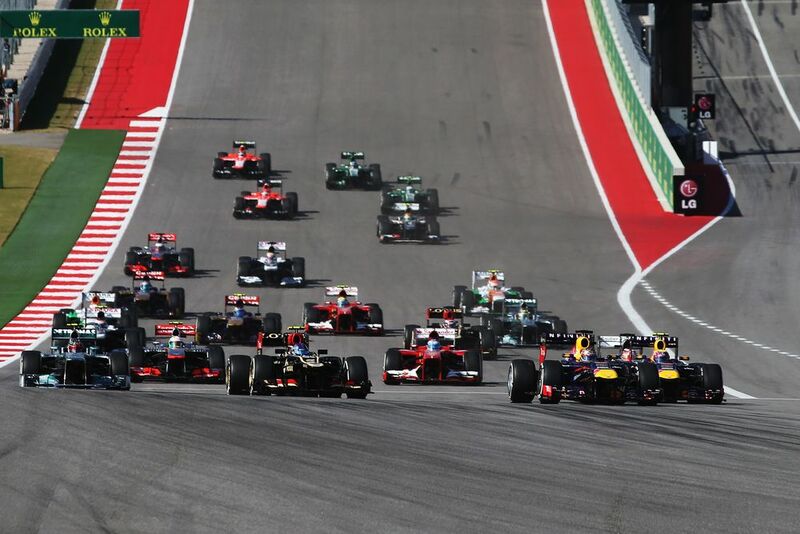 Romain Grosjean’s incredibly strong run continued with a superb second place, splitting the Red Bulls as Mark Webber finished third. 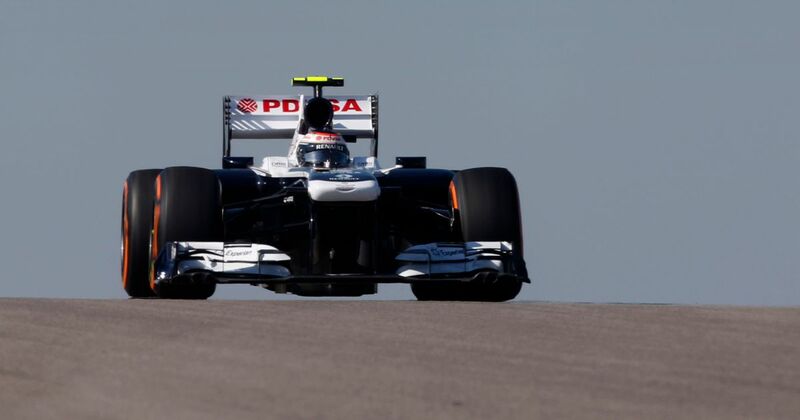 On a weekend where Pastor Maldonado accused Williams of sabotaging his car, teammate Valtteri Bottas put together a fine weekend to finish eighth and score the first points of his career; it was only the second time all season that Williams had managed a top 10 finish. On this day in 2003, McLaren announced that Juan Pablo Montoya would join the team for the 2005 season alongside Kimi Raikkonen. Montoya’s decision to ditch Williams came off the back of that year’s French GP where he claimed the team was favouring teammate Ralf Schumacher, who had won the race. 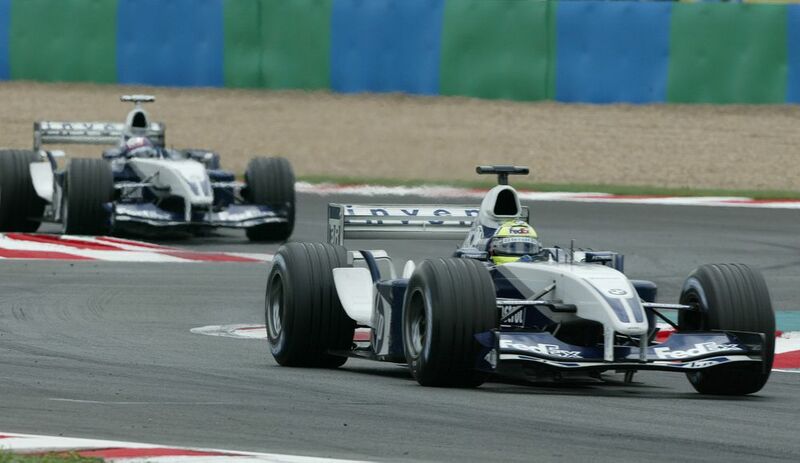 After angrily ranting at them over team radio and in the motorhome after the race, Montoya decided to look elsewhere, even though he was already tied into racing for Williams until the end of 2004. Cornish driver Chris Craft (born 1939) raced in multiple types of car but also had a stab at F1 in the last two races of 1971. Driving a Brabham, he failed to qualify in Canada and then retired from the US GP. Damien Magee (born 1945) entered two races, finishing 14th in the 1975 Swedish GP and then failing to qualify for the 1976 French GP. Domenico Schiattarella (born 1964) started six races for Simtek between 1994 and 1995 and when the team folded after the Monaco GP, Schiattarella’s brief F1 career ended with it.